All of my close friends know I am a very frugal, selfish, non-charitable individual. If you owe me money/beer/meals, I do not forget. If you borrow something from me, I will eventually hound you for its return. If you need admission to an event or out of jail, call someone else. I am too busy being awesome to be gracious. I suppose there are exceptions, however. 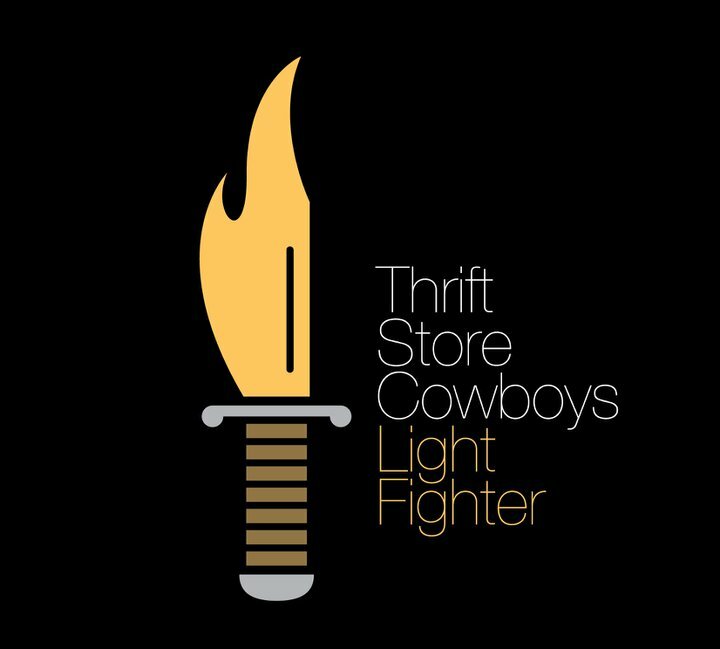 My dear friends, the Thrift Store Cowboys, are currently promoting, marketing, and touring in support of their fourth disc, the remarkable Light Fighter, an album that is certainly a contender for my coveted Top Albums of 2010 list (if it can beat out Weezer and MIA….kidding). As you most likely know – and even if you don’t I’ll tell you – these things cost a LOT of money. The crew has been doing it DIY-style for years now, cruising around in a broken-down van and scraping together their savings for studio time and merchandise. Thus far (that’s a decade, for those counting) they’ve done pretty well by themselves, touring stateside numerous times, gaining a dedicated following, and churning out four incredible albums that reveal the Lubbock group’s immense talent and trademark cinematic country-rock sound. 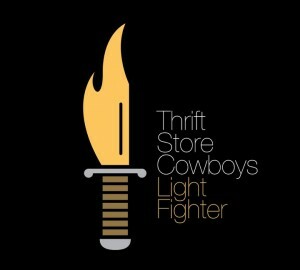 But alas, hard times have fallen on the group: a fire caused irreparable damage to a slew of merchandise and almost took the life of frontman Daniel Fluitt a few months ago, and TSC are asking for your help. And so am I. Even if you’ve never heard of this band, never heard a note of their music, never seen them play live, but have a passion for independent, do-it-yourself, honest-to-goodness music, take some time and make a pledge. If you actually HAVE heard this band, then you know your investment is worthwhile. Pick your dollar amount and choose your prize – the guys aren’t asking for money without incentive – always true to the fans, they have a slew of one-of-a-kind rewards for pledgers, including an exclusive, intimate, in-home performance for the top-dollar givers. Time is running out on Kickstarter, so take 2 minutes of your time today and help out a band well on their way – when you see them in a bigger venue, know that they’ll remember you helped get them there. This entry was posted on Wednesday, September 29th, 2010 at 3:55 pmand is filed under . You can follow any responses to this entry through the RSS 2.0 feed. You can leave a response, or trackback from your own site.